Shane has been at the club for the last 10 years and was club captain for the 2009/10 season. 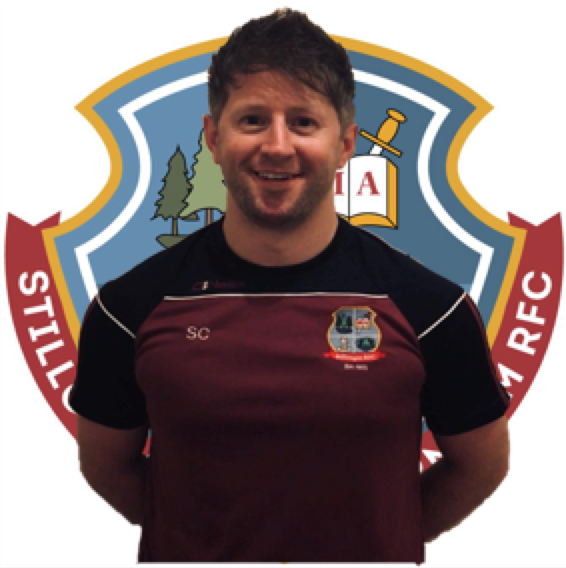 Having established himself as a regular with the 1st XV, Shane took over as Head Coach in June 2014 and held the position for three seasons. Shane also coaches in St. Michael’s College where he is the Head Coach of their Junior Cup Team. Shane is an IRFU LTPD Stage 4 accredited coach. 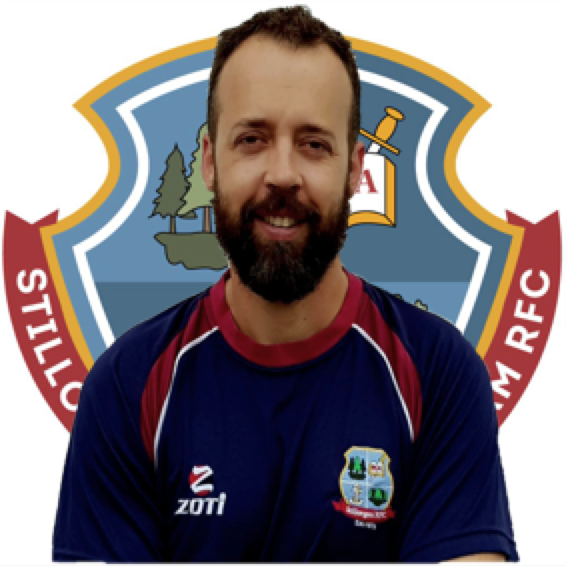 Since joining the club in the 2013/14 season Stephen has been a regular name on the teamsheet for the 1st XV. Originally from Wicklow, Stephen has played for Wicklow, and Seapoint in Dublin, giving him a wealth of experience to bring to the role of captain. Stephen was a vital part of the team that won the French Riveiera Championship with SRRFC in 2016 and, happily retained it again in 2018. 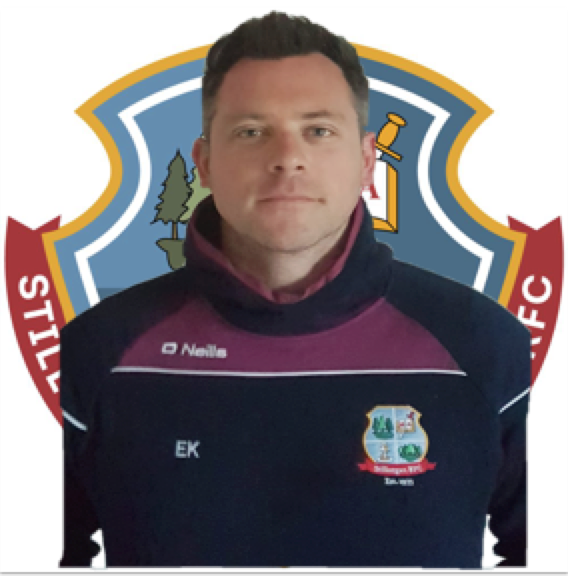 Eoghan joined the club in 2008 as a player but was forced to retire due to recurring injuries making him free to take up a coaching role. 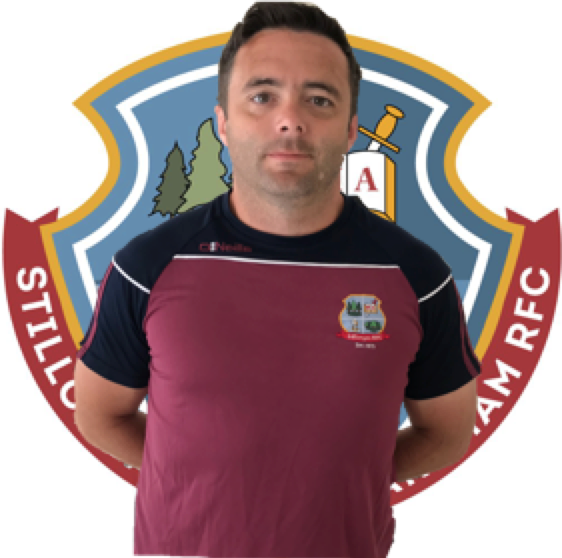 Eoghan oversaw the clubs 3rd XV for two season before taking the jump up to the 2nd XV last season where be orchestrated the successful defence of of the Dr. Foley Cup. 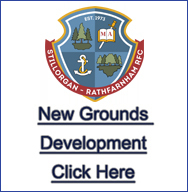 Eoghan is an IRFU LTPD Stage 3 accredited coach. 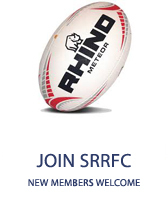 Sean joined the club from New Ross RFC in 2014. Having captained his hometown club Sean instantly started contributing to the leadership of the 1st XV and was appointed as club captain for the 2015/16 season which saw him lift the Jim Byrne Cup. Sean was re-appointed as captain for the following season and this is Sean’s first season coaching in the club. Sean is in the process of completing his IRFU LTPD stage 3 coaching accreditation. Glen joined the club in 2013 bringing with him the ability to play in either the backs or forwards. 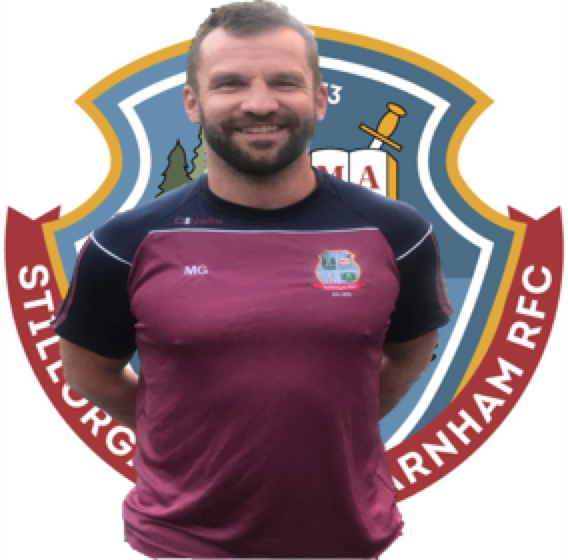 A regular with the 2nd XV for three seasons, Glen was a pivotal figure in the team that were narrowly defeated in the John Madden Cup final in 2014. Following retirement from the playing field Glen has been heavily involved in the coaching of the 2nd XV and oversaw the winning of the Dr. Foley Cup for the first time in 2016.